Are you looking to learn how to tear up the dancefloor? We can help! 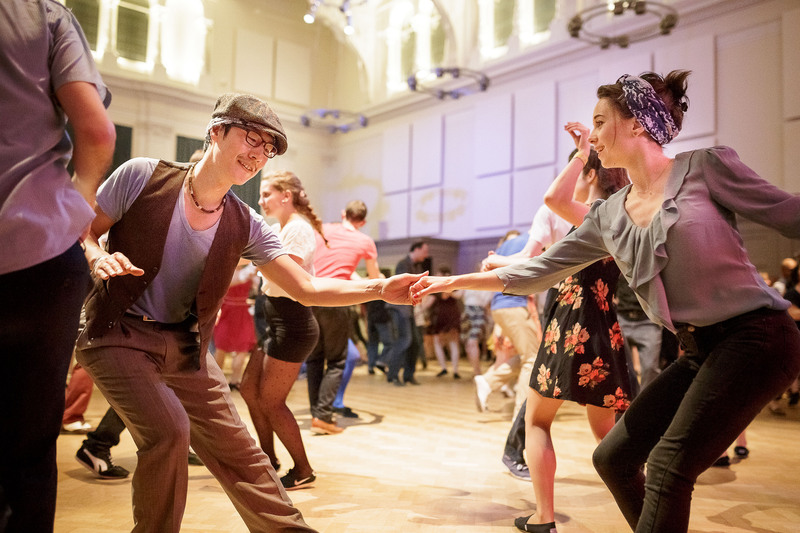 We run weekly classes across London as well as one day Dance in a Day workshops that cover all the basics of Swing dancing. There’s no need to book ahead for our weekly classes and no need to bring a partner with you. 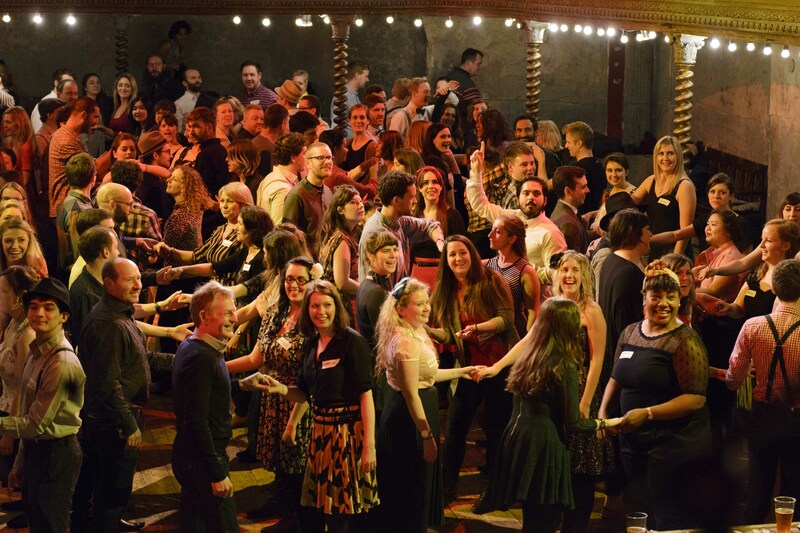 We run lots of social dancing events so you can put your new found skills into practice. All of our events welcome beginners and we’d love to see you there. If you’re looking for an easy introduction to social dancing, why not join us at one of our Swing Dens? They’re designed to help beginner dancers get used to social dancing and always have a class at the start of the night and teachers on hand to help you with your questions. Looking for something to make your event that little bit different? Need an ice-breaking activity? Searching for a team building activity? Weddings and hen parties? Entertainment at festivals? We can help you. We have 10 years’ experience of entertaining people and know how to get that party swinging. 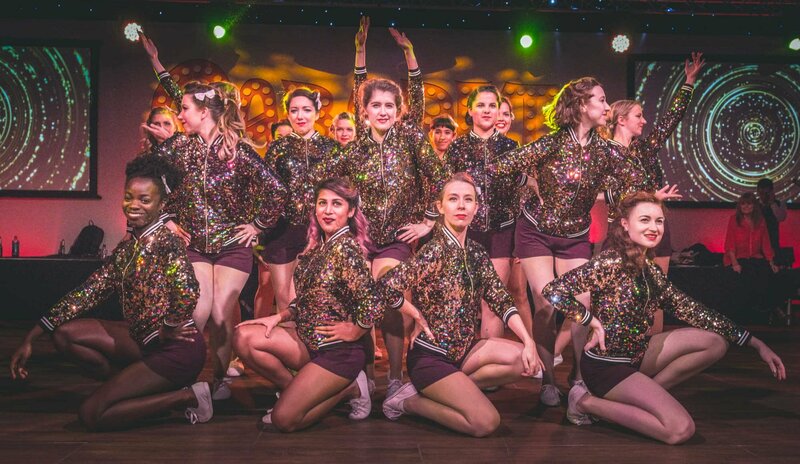 Our dance entertainment packages can include stunning swing dance performances, beginner dance classes and swing era DJs and are tailor made for your event. Whether you’re creating a Great Gatsby, Gangster or Blitz theme or just want something a little different, we love a challenge so email us to discuss what we can do for you!